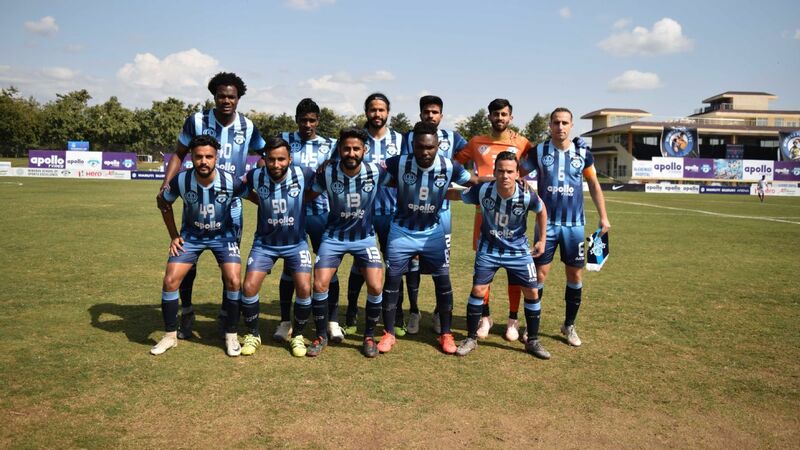 The owner of defending champions, Minerva Punjab, Ranjit Bajaj threatened to move court under the aegis of I-League (Private) Clubs Association if the All India Football Federation (AIFF) does not sort out the ongoing telecast row. 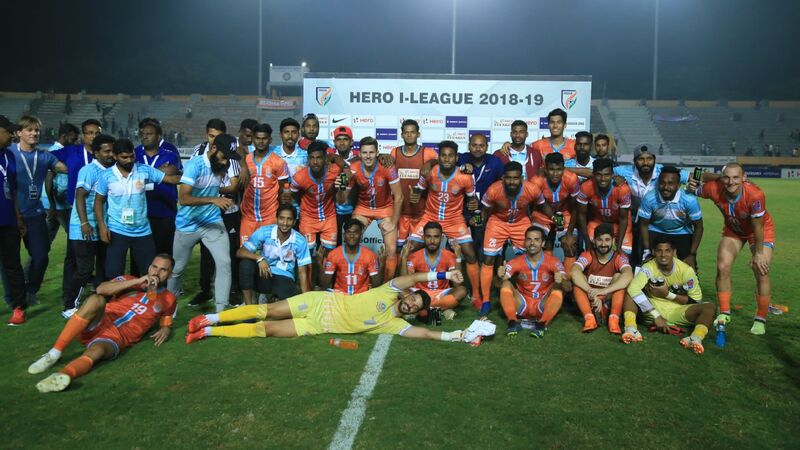 A group of six I-League clubs -- defending champions Minerva Punjab, Chennai City, NEROCA, Aizawl, Gokulam Kerala and Shillong Lajong -- has demanded that all I-League matches must be broadcast with equal coverage like the Indian Super League (ISL), backed by AIFF's commercial and marketing partners IMG-Reliance, following an announcement earlier this month that only 30 of the remaining 61 matches will be broadcast. The 2017-18 season had seen all 90 games broadcast in high definition (HD) by official broadcasters Star Sports, while this year the matches have been shown on standard definition (SD). 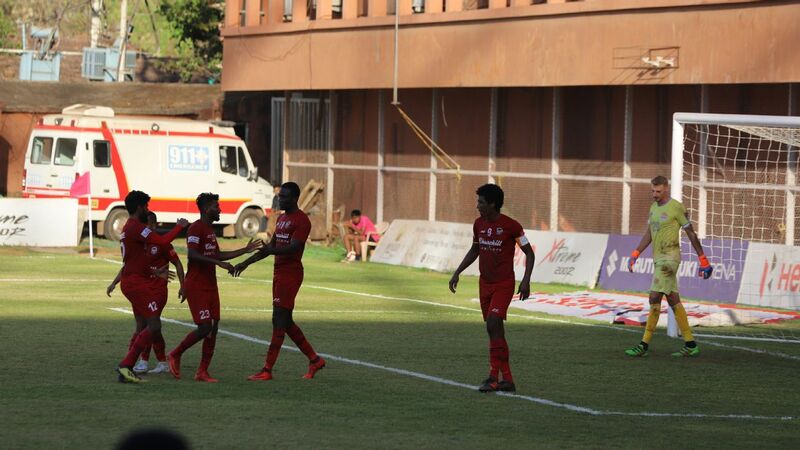 The match between Aizawl and Gokulam Kerala on December 29 was the first that was not shown for the ongoing season. 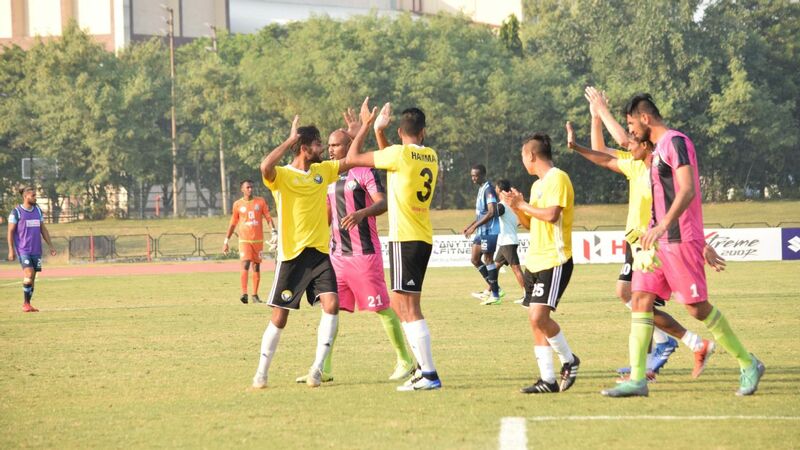 I-League CEO Sunando Dhar, though, said the AIFF is yet to receive written communication from the clubs. 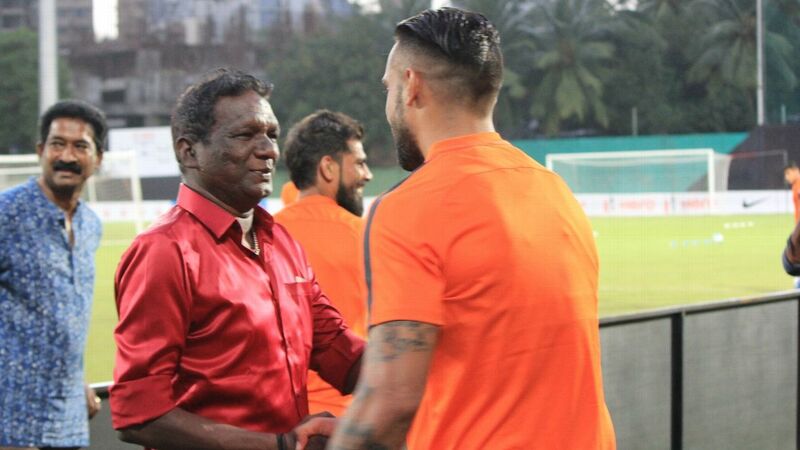 "There is no cutback [in broadcast], because nobody ever said that all matches will be shown," Dhar told ESPN. "Last year all matches were shown, but this year, it was communicated to us that the first 50 matches will be shown, and then all parties would review it. This figure of 80 [is] the best that has been achieved after that." 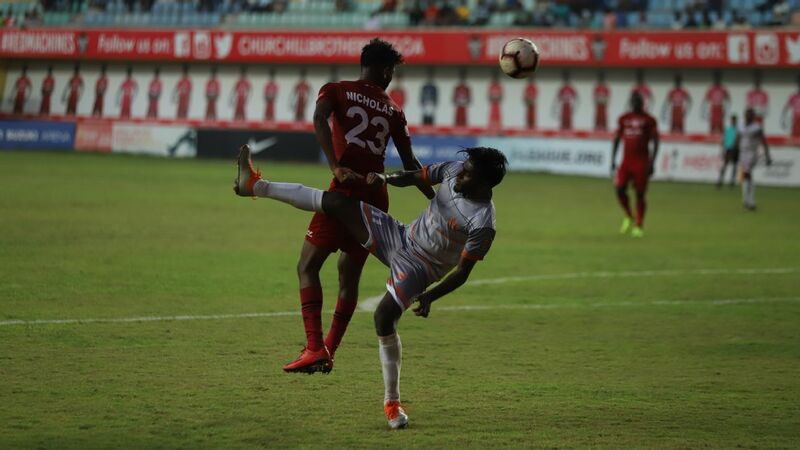 The broadcast and marketing rights for the league belong to Football Sports Development Limited (FSDL), an offshoot of AIFF's marketing partners, and they also hold the rights to the ISL. ESPN has reached out to FSDL asking their reasons to not broadcast all I-League matches as they did last season, but has not received any response yet. 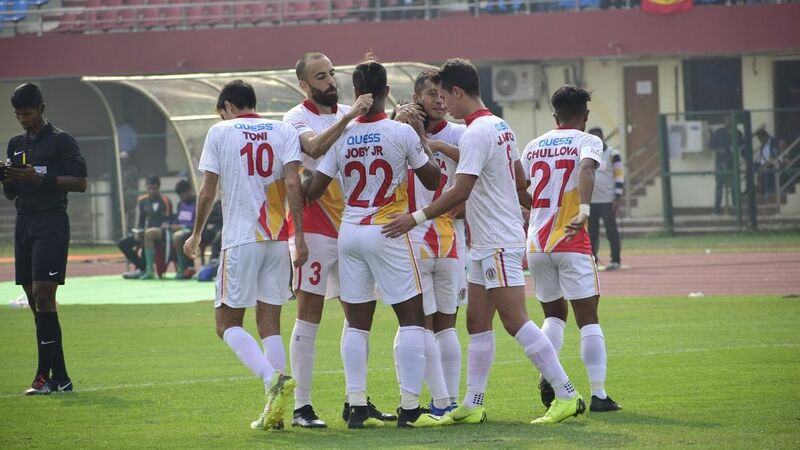 Minerva owner Ranjit Bajaj -- whose team will be most affected by the revised schedule, with only one match of theirs being broadcast live -- has claimed that the I-League has higher TV ratings than the ISL. "Every year, they used to release comparative TRPs [of the leagues] to their sponsors, and point out the difference to them," Bajaj told ESPN. "The TRPs have not been released this season, and the TRPs [for I-League] have to be better otherwise they would have released them long time ago. Let them come out in the public domain, and contradict me. I want that to happen." 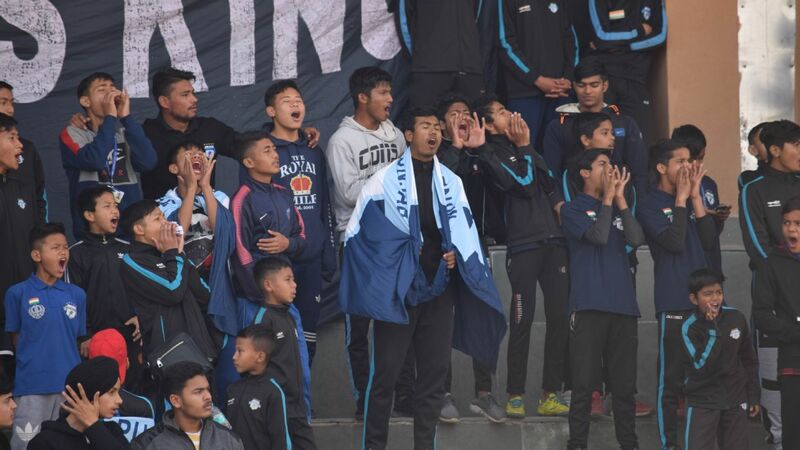 While there are no publicly available records of the TV ratings for the two leagues, the numbers gleaned from official attendances at matches shows that the I-League's average attendance in 2017-18 grew by 96 percent from the previous year. The ongoing season has seen a further jump of about 36 percent. 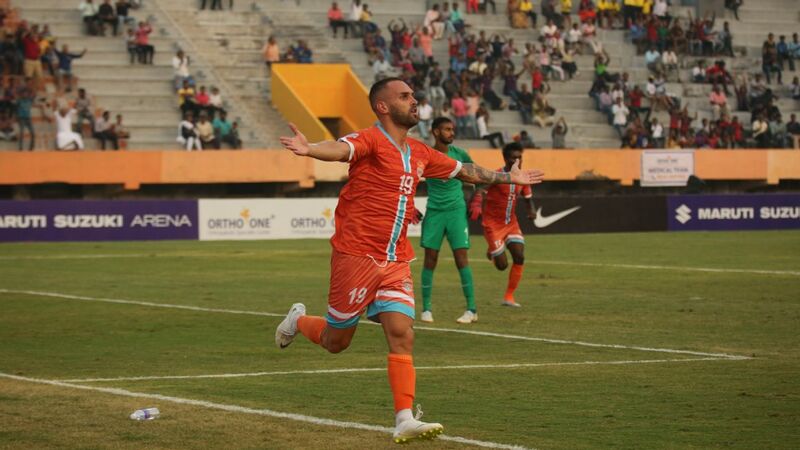 In the corresponding period, ISL crowds have diminished progressively by 28 percent and then a further five percent this season. 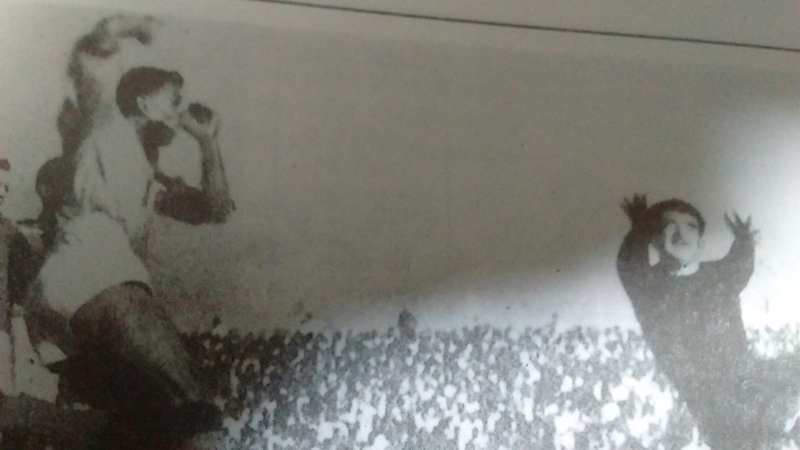 It has to be noted, though, that the average attendance for ISL, which went into an international break after December 16, stands higher at 14,304 than the I-League's 13,972 for the same period. Bajaj has also invoked the FIFA Code of Ethics, citing Article 19 that deals with conflict of interest. "We demand they detach themselves from third party interference at the earliest as it is against the regulations of FIFA article 19.1 and 19.2. 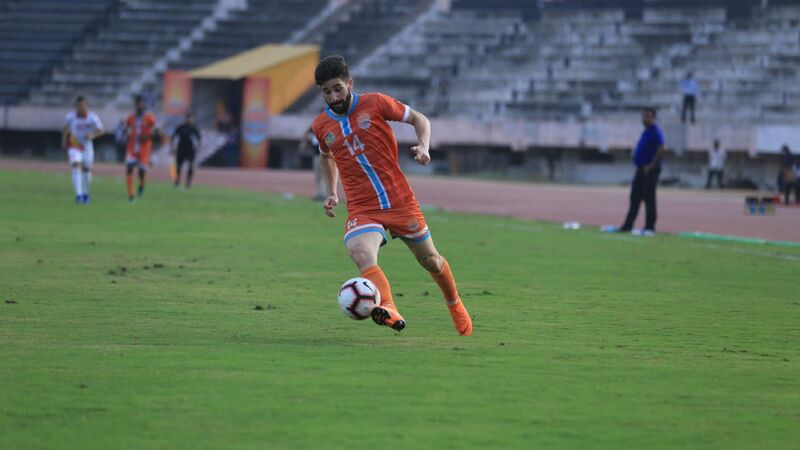 We want AIFF to play a proactive role," he said. 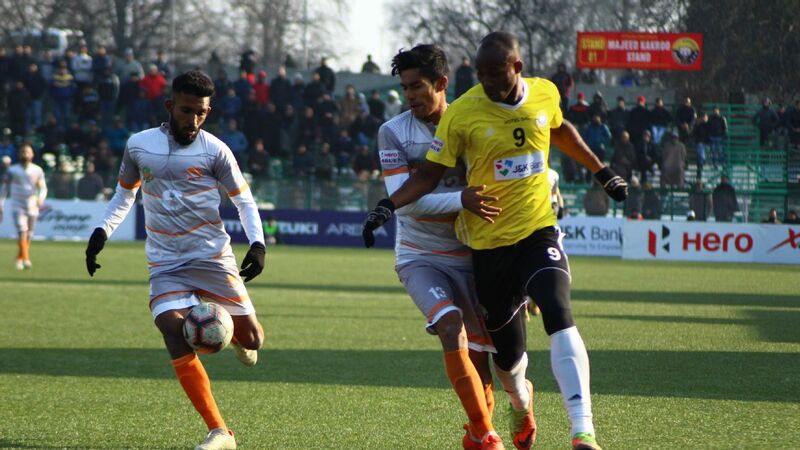 "We have set January 5 as the deadline for AIFF to respond. 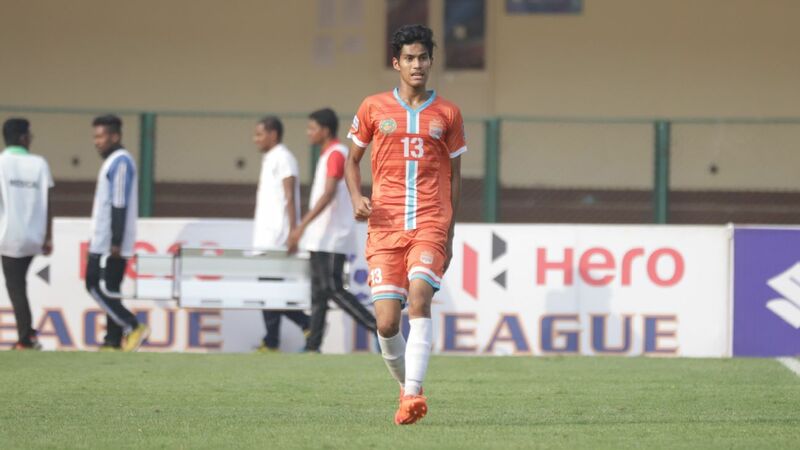 We have written to [AIFF president] Praful Patel and he is yet to respond. 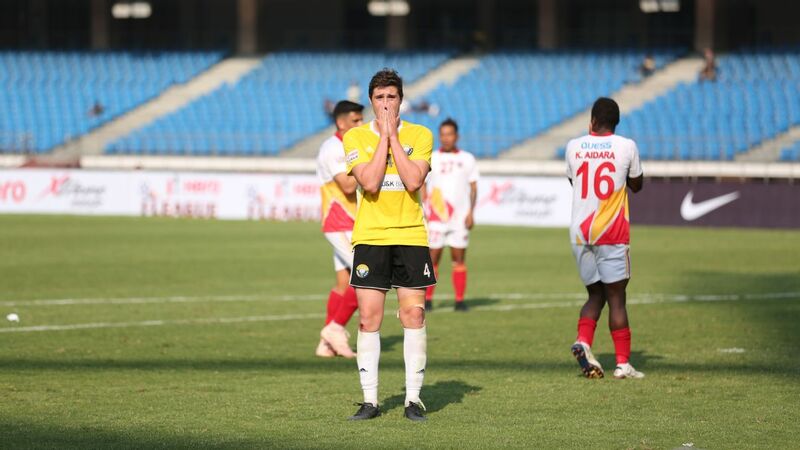 After that, I will be forced to approach the civil courts of India, CAS (Court for Arbitration in Sport) and FIFA," Bajaj said at the press conference in Kolkata, where local clubs Mohun Bagan and East Bengal were also invited, but didn't attend.